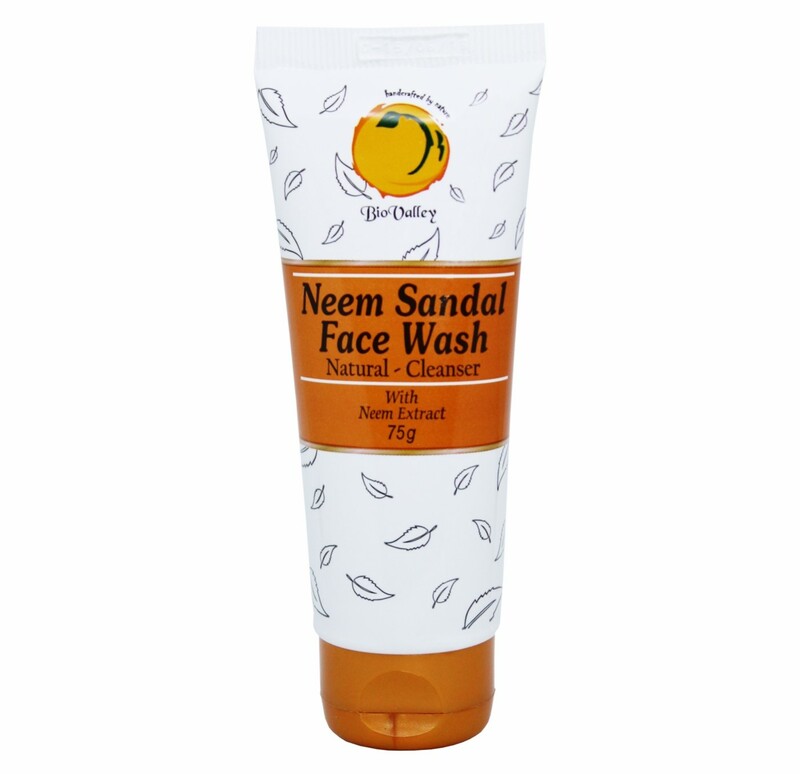 Neem Sandal Face Wash is specially formulated with the natural goodness of neem and sandal which acts as natural moisturizer and oil controller. Apply externally 2 to 3 times a day on the face and wash it. Doctor Bhargava Neem Sandal Face Wash is a result of techniques perfected over 100 years of practice. Start taking Homeopathic medicine today and get best treatment.